Bowing to political pressure, he announced plans Tuesday to raise the minimum wage for all Amazon.com employees in the U.S. and Britain. 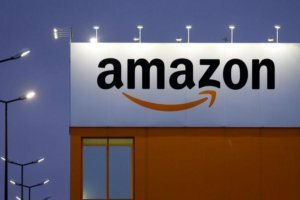 Effective Nov. 1, the company will offer $15 an hour to more than 250,000 current employees along with 100,000 more seasonal workers who will be hired during the holidays, Amazon said in a statement. The hourly minimum wage in the London area will rise to 10.50 pounds ($13.60), and 9.50 pounds in the rest of the U.K., affecting some 37,000 current and seasonal employees, according to a separate statement. 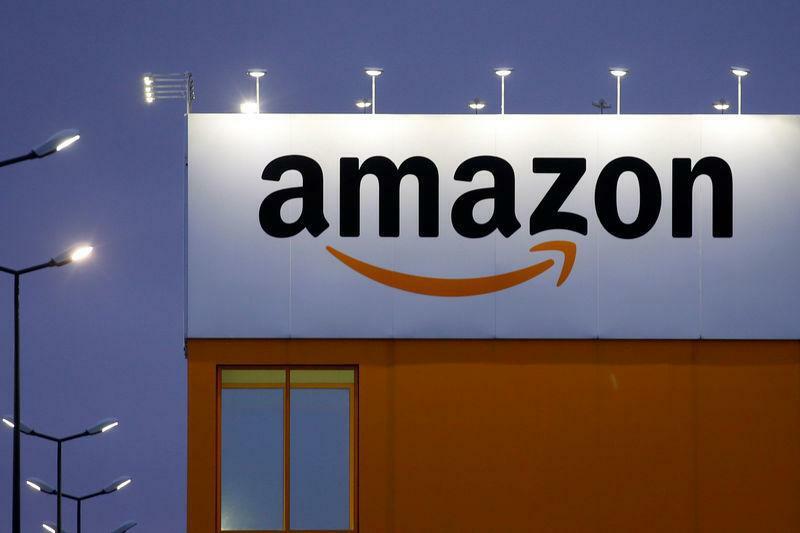 Amazon, like other retailers, is also responding to a tight U.S. labor market. Earlier this year, Walmart boosted its starting hourly wage to $11 an hour. Target Corp. last year increased its minimum hourly wage to $11, and will boost it to $15 by the end of 2020. Costco Wholesale and other retail chains like TJX Cos. have also raised wages in recent years. Amazon’s pay hike includes workers at Whole Foods, which the company acquired last year. Bezos, the world’s richest man, is getting a lot of public relations bang for the buck. Analysts don’t expect the wage hike to have much impact on costs. Based on expected revenue for next year, according to Loop Capital Markets LLC analyst Anthony Chukumba, the hike will add $1 billion to $2 billion in incremental costs. Amazon’s stock has risen 71 percent this year, valuing the company at $978 billion. The political pressure on Amazon has been ratcheting up in recent months. Sanders introduced a bill last month that would tax Amazon, Walmart Inc. and other big employers whose workers collect public assistance. If the companies paid a living wage, U.S. taxpayers would save $150 billion a year on government assistance programs, such as food stamps, Medicaid and public housing, Sanders argues. The bill is called the stop Bad Employers by Zeroing Out Subsidies Act — or Stop BEZOS. In a blog post responding to Sanders at the time, Amazon said it created 130,000 new jobs last year and that employees receiving food stamps include those who work part-time or only worked at Amazon for brief periods. Amazon said on Tuesday that company lobbyists will also begin advocating for an increase in the U.S. federal minimum wage, which has been $7.25 an hour since 2009. Amazon’s new U.S. wage implies an annual income of about $31,200 for a 40-hour-per week worker. The U.S. income poverty threshold for a family of four is about $25,000, according to 2017 Census bureau figures. “I’m glad Amazon has heeded GMB Union’s long-standing calls to pay people, at the very least, the minimum they need to live – though given their owner is the richest man in the world you’d think he could see fit to dig deeper,” Roache said in a statement.